The Easy Vape 5 Vaporizer is exactly what the public has been waiting for. 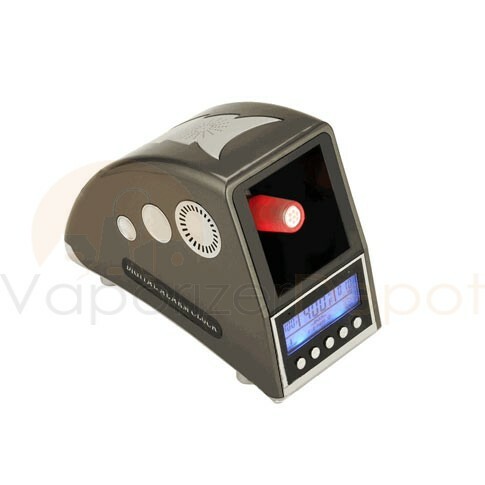 This whip style vaporizer encompasses the generations with an old school box look and new age Digital features. 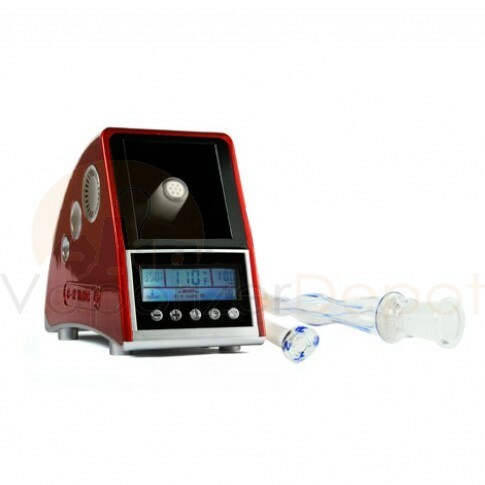 Easy Vape is known to manufacture high quality vaporizers at affordable prices. 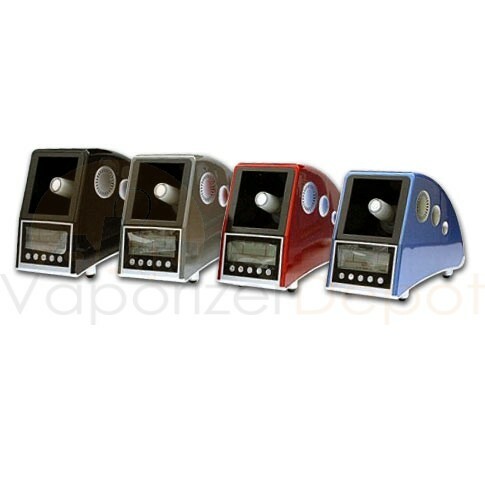 Easy Vape wants vaporizer enthusiasts to enjoy an excellent vaporizer at an amazing price. 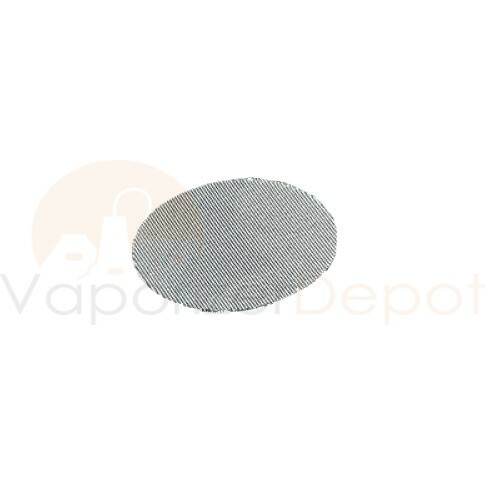 Temperature is shown digitally in degrees Fahrenheit on the Easy Vape Vaporizer which you can adjust to your specifications with the simple knob on the front of the unit. You can get the exact temperature with this vaporizer. The Easy Vape 5 Digital Vaporizer is a convection vaporizer which means that hot air is blown over the material, heating and vaporizing it. 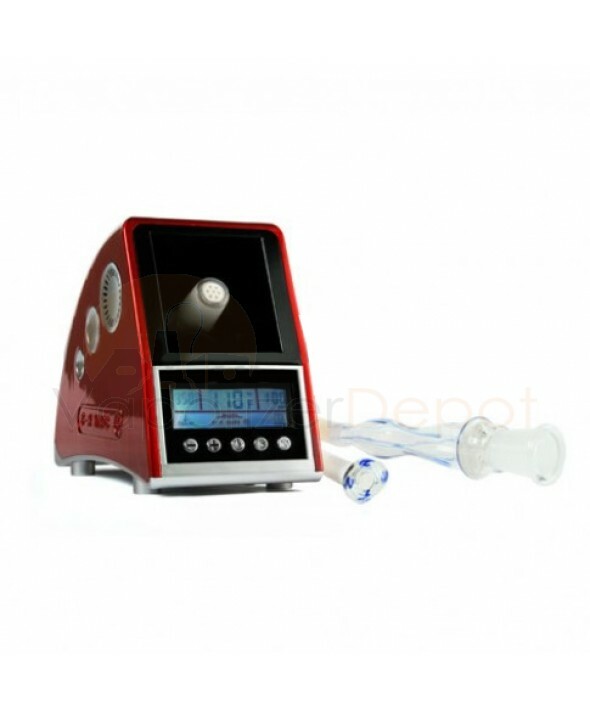 All Easy Vape Vaporizers have a ceramic heating element and are glass on glass vaporizers for superior natural taste of your vaporized material. 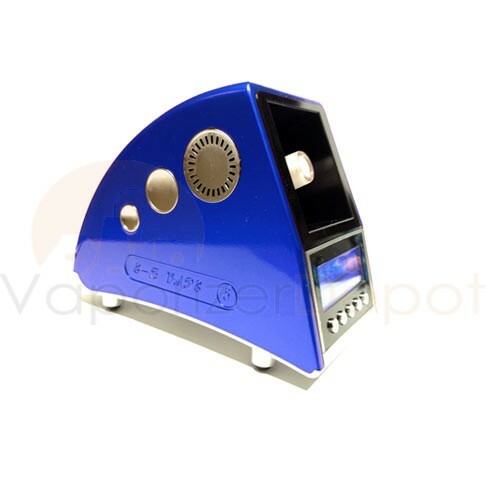 Easy Vape makes the best vaporizer in its class, because of the high quality components used. 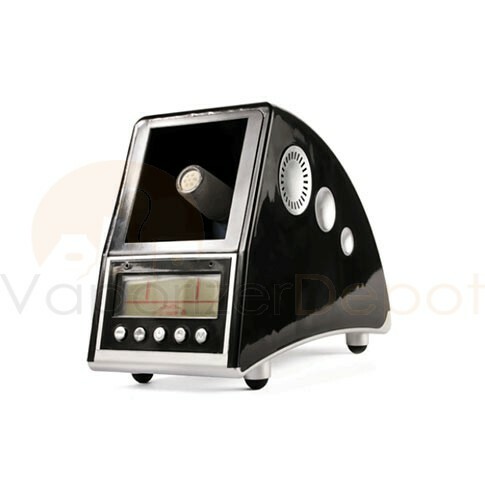 Many other vaporizer companies will charge the same price for a far inferior vaporizer which uses far inferior parts. The Easy Vape 5 Vaporizer is great for beginners and experts alike.